Note. Don't confuse the project folder with the Solution folder in Solution Explorer. 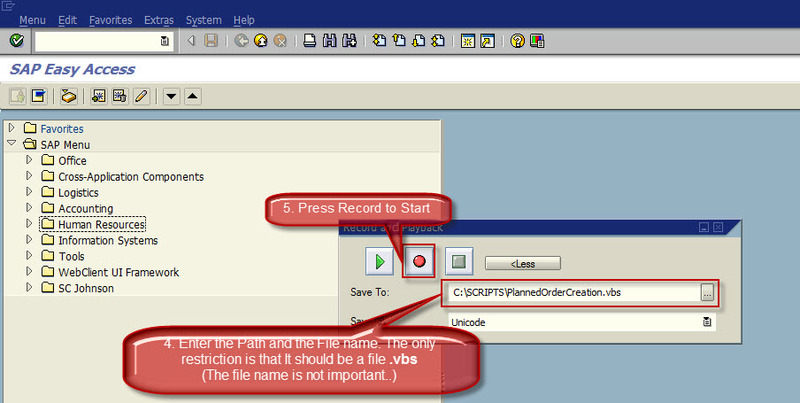 If you put focus on the Solution folder, your choices in the Add New Item dialog box (in Step 3) will be different.... Note. Don't confuse the project folder with the Solution folder in Solution Explorer. If you put focus on the Solution folder, your choices in the Add New Item dialog box (in Step 3) will be different. 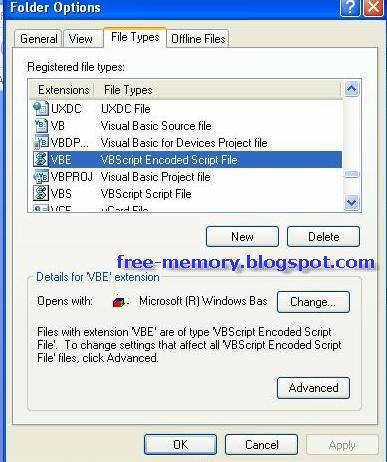 VBS script problem with excel file saving Hi all, I'm trying to create to export a report in excel file by VBS macro and save it automatically in a particular folder..actually I´m able to create the file excel but i have always problem in saving it.